San Diego is beautiful this time of the year. Be prepared for temperatures in the 70’s and mostly sunny skies. San Diego is home to Wild Animal Park, which is a great place to see the animals in their natural habitat. Of course, you can’t miss Shamu at Sea World, or take in a Padres game. Maybe a visit to an aircraft carrier is more to your liking. The Midway is one of the longest-serving aircraft carriers in the United States Navy and a great museum. 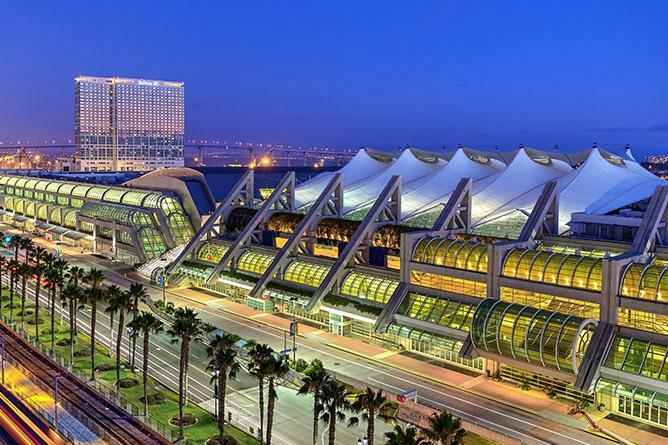 Oh—I almost forgot—there’s the CEDIA 2017 Show from September 5-9th at the San Diego Convention center. Training runs all five days with the tradeshow being on the last three days. CEDIA is dedicated to residential technology with more than 500 exhibitors, giving you focused access to new products, breakthrough innovations and targeted training. If smart homes are your business, engage in the explosion of connectivity products at this not-to-be-missed experience that will enlighten you and connect you to a ardent network of professionals seeking solutions and sharing insights. With 150 cost-effective training sessions, you set yourself apart from your competition; and you will leave with certification and immediate takeaways. Stay up-to-date on the latest home technology breakthroughs with products to suit your clients’ needs. There are numerous networking opportunities. If you install, design, recommend, service, manufacture or sell residential technology, CEDIA 2017 is where you should be. The home technology market is growing exponentially, creating new opportunities. With the industry moving so quickly, competing on the cutting edge requires that you understand current technology and recognize what’s coming. At CEDIA, you can take advantage of a variety of sessions and topics. Some of the courses are the HAA-THX Home Theater Advisor Certification Workshop, Video Set-up and Calibration Workshop, New Technologies Update, Intelligent Residential Energy Integration, Managing Cash, Projection Screen Science Made Simple, How to Win the Game of Social Media, Audio Specs and System Design, Selling High-Performance Solutions, and many more important topics. Here are a few of the outstanding manufacturers. dARTS digital theater (Booth 5755) is the most cinema true sound reproduction home system on the market today. dARTS Theater (Digital Audio Reference Theater System) speakers are perfectly calibrated at the factory, then calibrated again to a specific room. 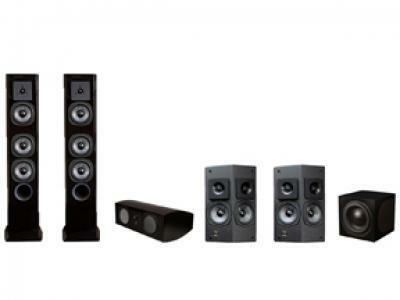 The end result ensures true sound perfection, regardless of the room’s acoustics. Hauk Technology’s (Booth 1335) transparent skylight provides consumers a solution to combat HOA’s regulations that restrict Satellite and Cell communicator placement on the home. The STS product also removes liability from penetrations on roof, walls, and soffits that can cause damage over time. The products ability to work from an indoor space creates a safe environment for the TV service providers to complete the install in a timely manner regardless of the weather, roof conditions, or even outside restrictions. 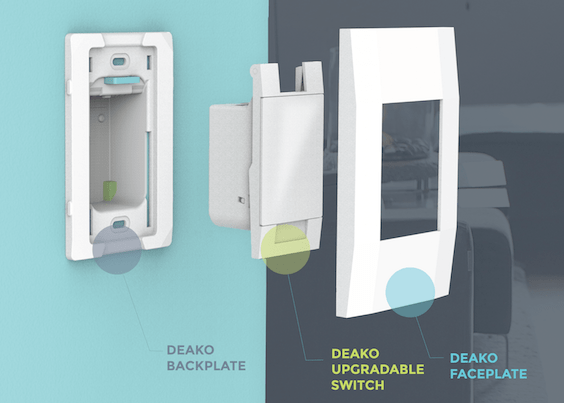 Deako Switches (Booth 2841) are simple and easy to use. No special wiring. No more rushing around the house, checking to see if all the lights are off. Deako’s scene controller turns off every light in the house with a simple tap. Don’t worry about which dimmer works with which bulb or fixture—Deako supports them all. Their switches ship preprogrammed. Innovo Technology (Booth 2845) is a company that blends custom software and powerful hardware for IoT interconnected devices. Morpheus is a server/player media capture and distribution system. Designed for consumers with easy install and setup wizards. Morpheus systems provide the audio and video streams that are at the center of Home Automation systems working together with controllers such as Elan, Crestron and Control4 that automate lights, climate and doors to make complete the home automation experience. Rently Keyless (Booth 2738) is a technology innovator focused entirely on a showing solution for residential rental vacancies—the first in the market to do so. 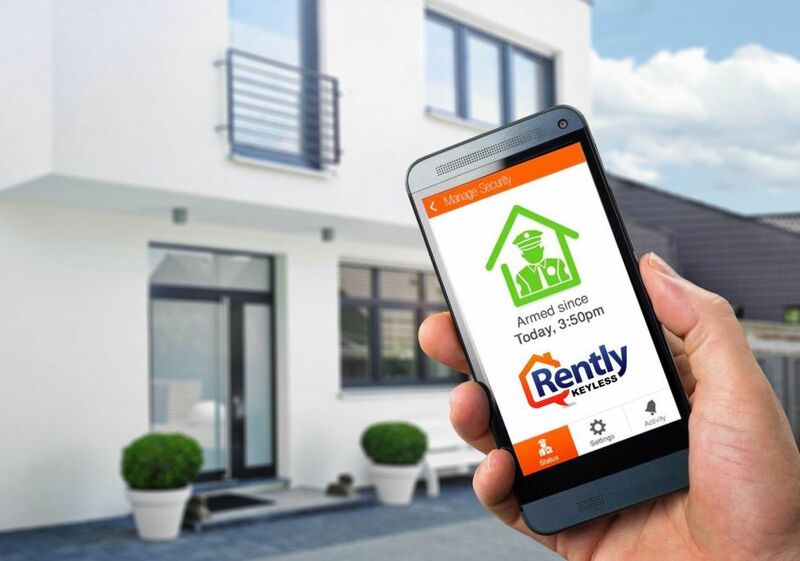 They provide market tested, feedback oriented, successful showing solutions and technology to help property managers, investment managers, and Real Estate agents make the most out of their showings. Rently uses Sentrilock Lockboxes as a shell, with a banking-level encryption technology that pre-loads millions of codes onto each box. Rently will send a real-time email with the name and number of the prospective renter as they check-in to see a property. Meet the most intelligent sprinkler controller on the market. Skydrop (Booth 2744) was designed for environmentally-conscious homeowners and professionals. 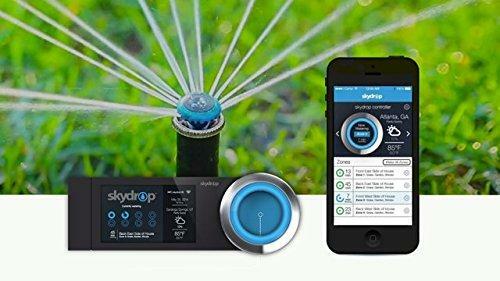 Using adaptive algorithms to generate custom and dynamic watering schedules from weather data, Skydrop automatically determines the optimal watering schedule for each one of a lawn’s zones. Skydrop adjusts watering cycles, duration and frequency to keep a yard healthy in any weather condition. Skydrop maximizes water conservation while maintaining beautiful landscapes. It also calculates the moisture in the soil and knows how much water a landscape is losing, and when. Set each zone according to soil type, plant type, sprinkler type, slope and shape. This allows for deep watering while using less water to maintain healthy root growth — the key to a thicker, greener lawn. 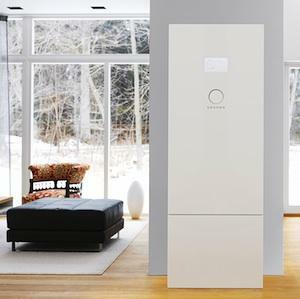 The sonnenBatterie Eco (Booth 2838) is an energy storage solution that utilizes intelligent energy management software. The system is available in a variety of storage capacities and configurations, allowing for expansion. sonnenBatterie Eco saves money every single day by harvesting energy from a solar PV system or the grid when it is cheapest, and using the stored energy from the battery to power a home when rates are more expensive. The sonnenBatterie Eco has the benefits of solar energy production 24-hours a day. Their integrated smart electronics manage energy use throughout the day, detecting when there’s excess power and storing it for use at night. 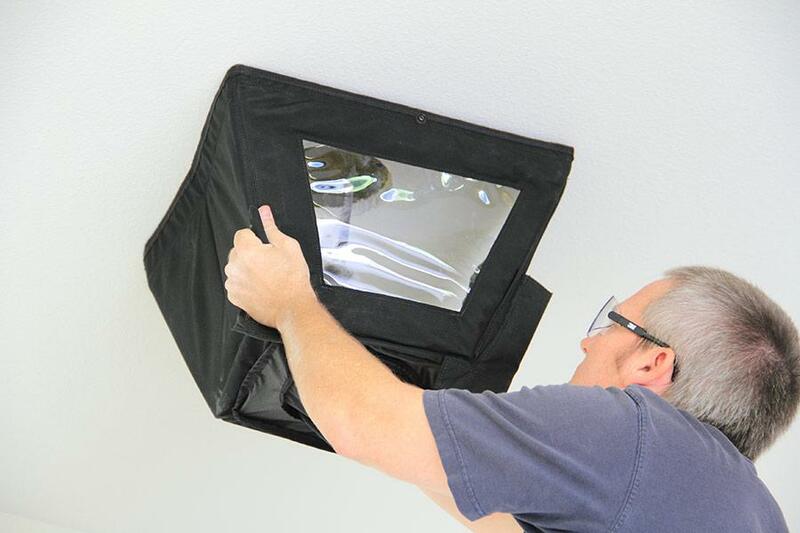 A/V technicians and security contractors, the Drywall Trapper (booth 2944) is an innovative device to keep dust and debris out of your eyes, face, mouth and off client’s furniture. Without the Drywall Trapper, debris and fine drywall ends up on the floor or carpet, the bottom of your shoes, in your hair and on your clothes. High Definition Golf (Booth 5735) is an amazing sport simulator, using highly advanced 3D modelling techniques & technology to deliver competitive gameplay and an exceptional golf experience. Their revolutionary image processing software combines high-resolution digital-images, satellite data and geophysical data into 3D models. HD Golf is the only simulator manufacturer to use this method and real course data to capture the world’s most prestigious golf courses in incredible detail. We deliver an exceptional golfing experience with luxurious rolling fairways, scenic tee-block vistas and an unprecedented level of breathtaking realism. MantelMount (Booth 1036) invented the “Pull Down TV Mount.” The MantelMount is safe, operates flawlessly, is easy for anyone to use and brings comfortable TV viewing to the whole family. 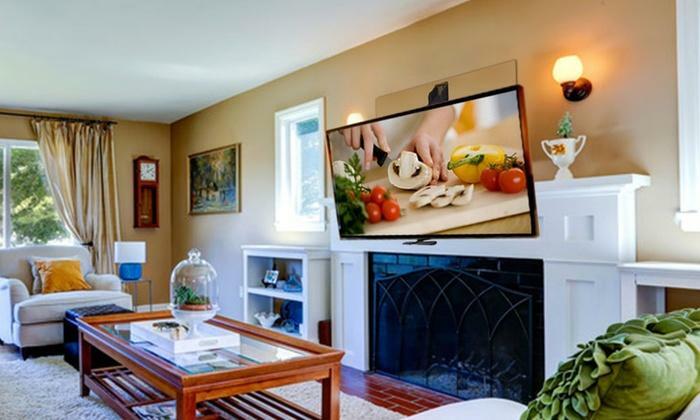 Having a dependable mount that pulls a large TV off the wall to eye-level comes with very specific requirements, and MantelMount tackled all of them with the focus on safety, functionality, ease of use and aesthetics. Enjoy entertainment without compromise with Séura TV Mirrors (Booth 5148), which are created to reflect style—not distract from it. A high-performance TV when on, a stunning mirror when off. Séura TV Mirrors bring a modern touch to designed experiences, incorporating televisions into spaces designers would never have dreamt to bring them. The vanishing glass is designed to provide excellent mirror reflectivity while making it possible for a television to completely disappear when turned off. See 4K UHD picture clarity—four times the resolution of regular HD with amazingly sharp details. CEDIA 2017 will be a fun show with the newest product introductions. If you want the hottest, most profitable products for the residential industry, you must be at CEDIA. Also, CEDIA gives you the most product training. So, make your reservations today.